Aston Martin factory star Jonny Adam will head to Monza this weekend for the 2019 Blancpain GT Series Endurance Cup season opener – in a new team with a new car and with new teammates. However, one thing that has not changed for his fifth season competing in the championship is his relentless focus on success. Having won the Pro-Am drivers’ and teams’ championship in 2017, Jonny’s move to the Garage 59 squad to contest the Pro category will see him target overall race wins and the top tier title. 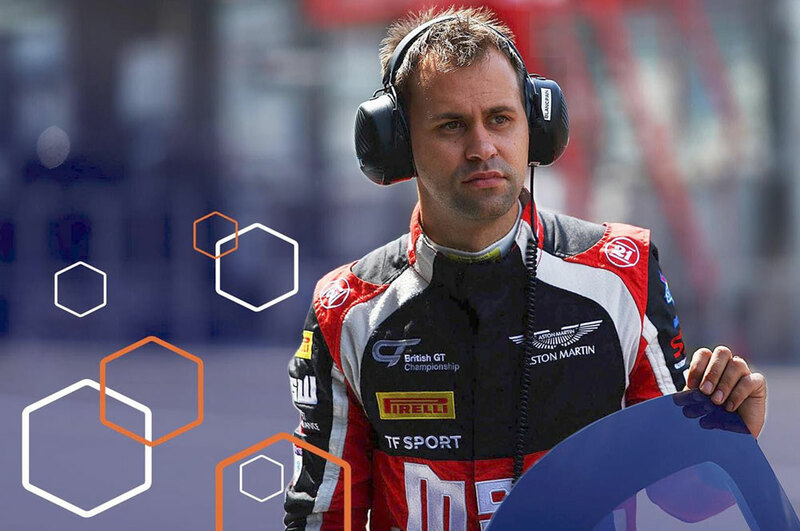 As usual in the prestigious Blancpain GT Series it will be a grid packed with quality, and 49 cars will line up at the legendary Autodromo Nazionale Monza north of Milan for the season’s curtain-raiser. 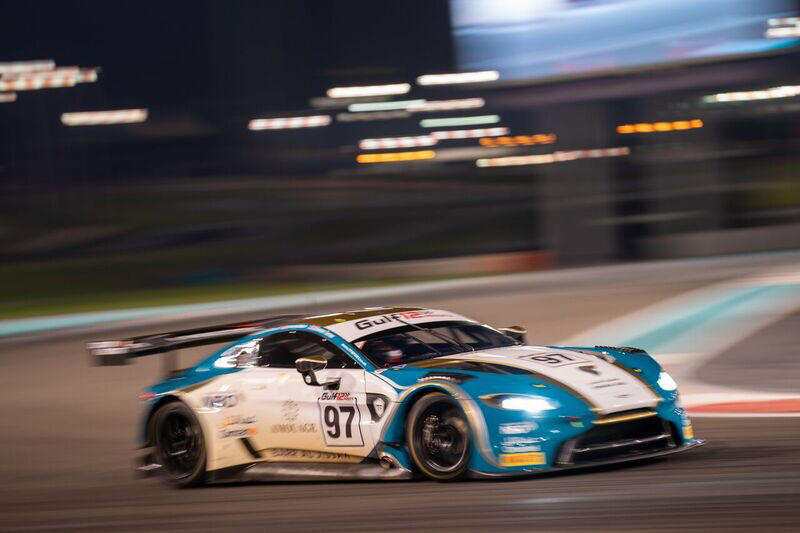 In addition to being Jonny’s first race with Garage 59, the three-hour race will be the debut for the new Aston Martin Vantage GT3 in the championship. Despite all the new elements having to come together quickly, Jonny believes all the ingredients are there to create the recipe for success. “I can’t wait to get to Monza and get started,” he explains. 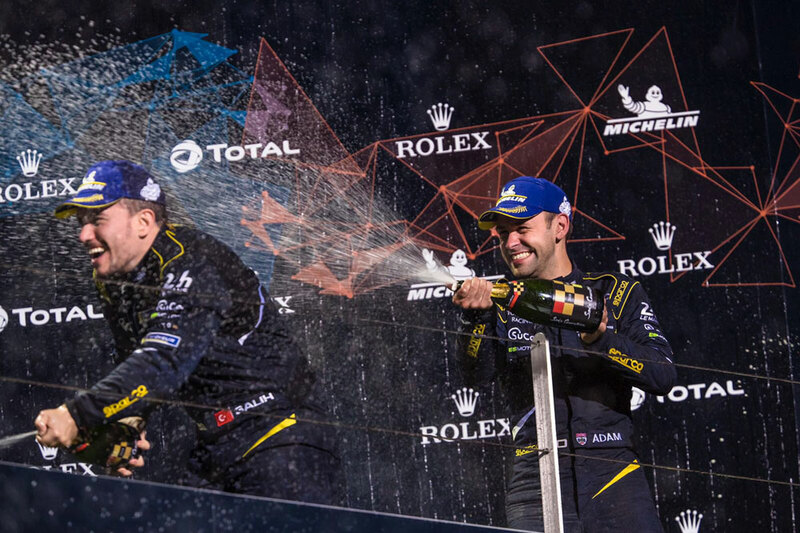 “Garage 59 is one of the best GT teams around, with great success all over the world and they won this championship in 2016. 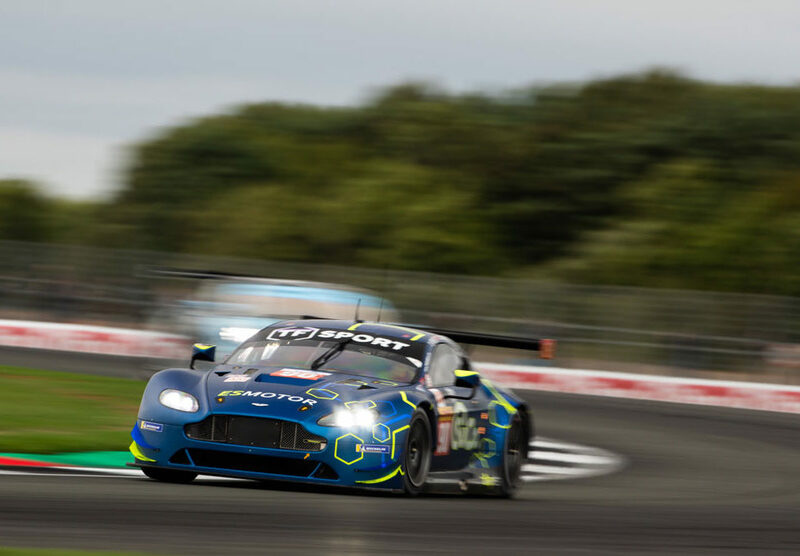 “The team have been very busy since February fine-tuning the new Aston Martin Vantage GT3 so are extremely well-prepared. “My teammates Come Ledogar and Andrew Watson have also proven their pace in recent seasons and we have had good mileage in the car during testing, so we are confident we have a strong package going to Monza. 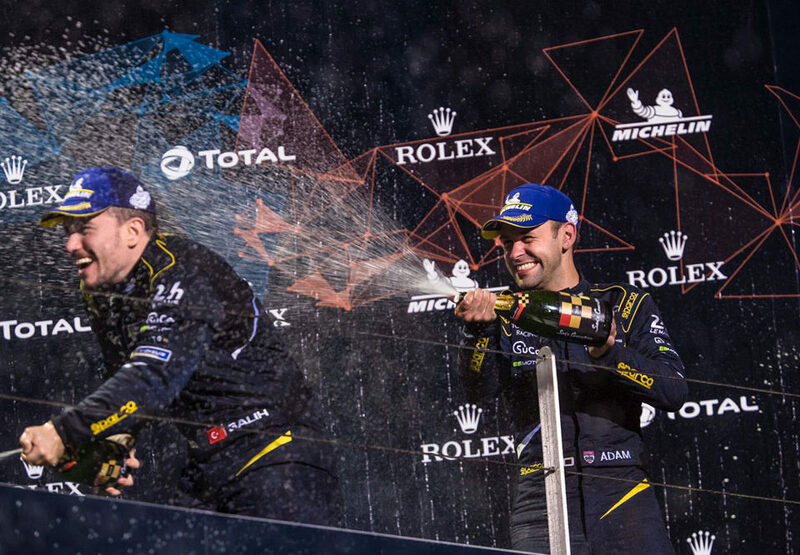 Post-race the Le Mans winner won’t have time to relax and indulge in La Dolce Vita in Italy, with a swift return to action closer to home on the cards. “It’s a busy month with the British GT season also kicking off at Oulton Park the weekend after on Easter Monday, so I certainly can’t complain about lack of seat time this month!” he added. 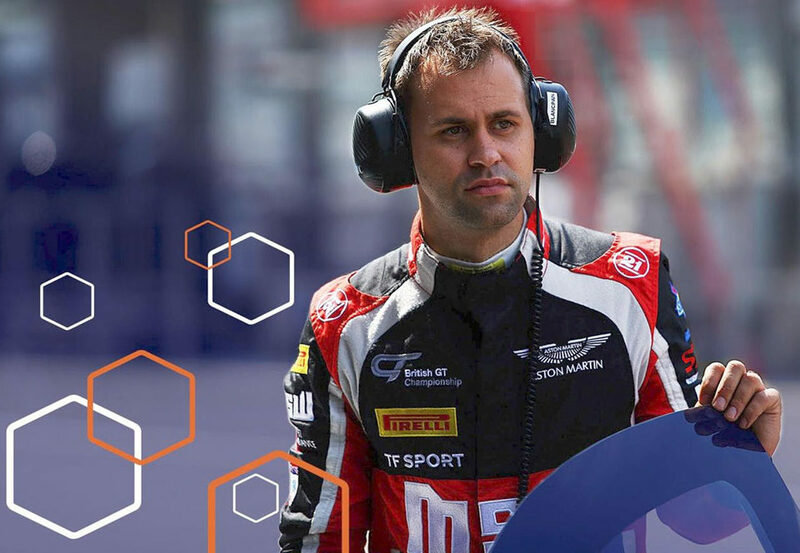 TF Sport set for the challenge of WEC at Fuji! © 2017 Jonny Adam Racing. All Rights Reserved.